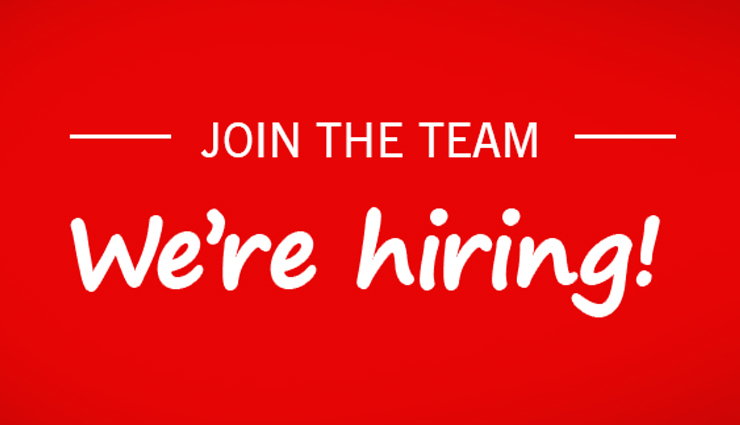 We are looking for a full time team member to join our growing admin team. You will be part of a team responsible for; delivering reception duties and acting as the first point of contact for clients, while carrying out a variety of highly detailed administration tasks to support the business and the directors. Some of the duties will include; dealing with incoming telephone calls, greeting visitors into the practice, dealing with daily incoming and outgoing mail, providing typing services to the business including quality control; learning about the systems we use to provide administration support to the whole firm. If you can demonstrate your ability to multi task in a fast-paced environment, have exceptional communication skills and generate high quality work with attention to detail then we would love to hear from you. You must be willing to learn new skills and be flexible to meet the continuously changing needs of this role. You need to hold a minimum of 5 GCSE’s at C or above including Math’s and English. This position would suit someone experienced in the field or someone looking to train in the role whilst completing an NVQ. Hours are 8.30am to 5pm Monday to Friday with one hour for lunch. Competitive benefits and salary package await. To apply email recruitment@bromheadco.co.uk with your CV and a covering letter explaining why you would like to join the firm. Closing date 22nd April. Interviews to be held the following week.